Thanksgiving Archives - Horror News Network - The Horror News You Need! 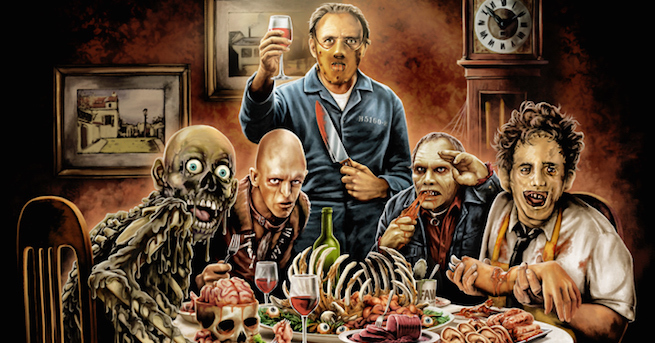 Happy Thanksgiving from all of us here at Horror News Network! We hope everyone has a blessed and happy holiday with your family and friends. You guys are what we’re really thankful for!